Outsects are rather like hermit crabs. As they grow, they look for larger exclamation marks to call home. Outsects have the potential to be gigantic. 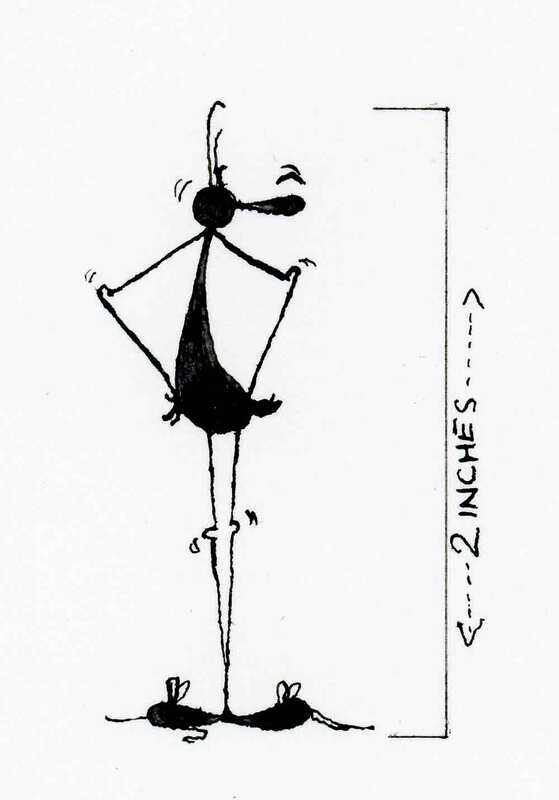 However, the average height of Outsects observed in the wild tends to be about 2 inches tall.